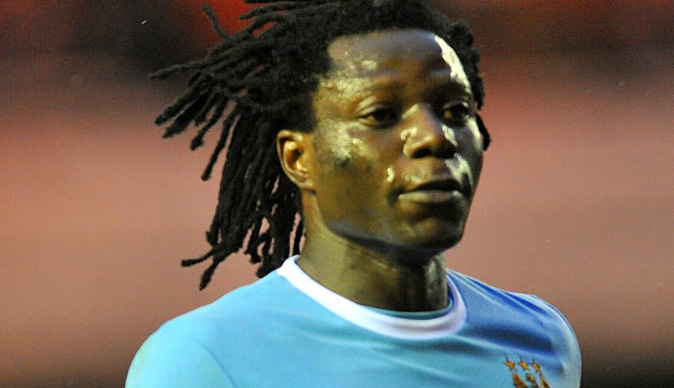 FORMER Manchester City and Portsmouth striker Benjani Mwaruwari is in demand in the Premier Soccer League as his contract with Chippa United comes to an end this month. Big spenders BidVest Wits have approached the former Zimbabwean national team financier to join them in the new season. Chairman Chippa Mpengesi said: "I know Wits want Benjani, there are many other clubs interested in signing him. The whole thing is worrying me because we want him to focus on the National First Division promotional play-offs so that we can go back to the PSL." Mwaruwari joined United on a three-month contract. Wits CEO Jose Ferreira could not be reached for comment and co-director George Mogotsi would neither confirm nor deny their interest in Mwaruwari. Newly promoted Premiership side Polokwane City are also chasing the striker's signature.